Books that have caught my eye, forthcoming from now through the end of the year. After lunch today, with the five-hour stream of piano students and their parents starting up the stairs, i left to work elsewhere. Ended up six blocks west at the local branch of the public library, where i generally sit at the large table in front of the big windows. By the large-print books and the meagre CD stacks. Already distractable and halfway through editing an essay on autopilot, i started drifting. i fell asleep and for five seconds dreamt of Saskatchewan. And then i woke up and found myself staring at MS Word again. 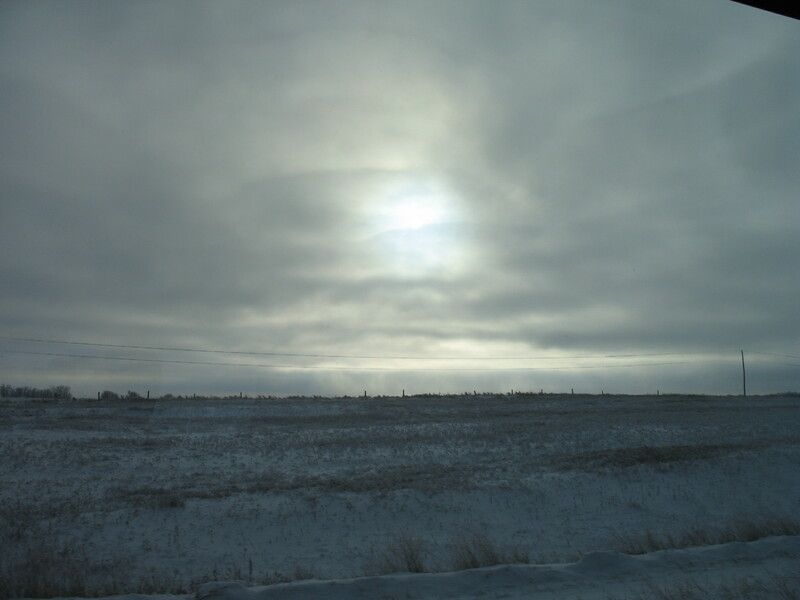 But this Saskatchewan was not the prairie province we rode through on our continental train trek two months ago (the polar express bearing Christmas), the province that later swallowed my new gloves whole at the family gathering. Instead it offered a five-second vision of undulating pasture sharply cut by a coolie. And beyond its furthest reach against the clumps of grass and a rail fence the impassive prairie sky. It looked more like the hills you hit halfway back from Milk River than anywhere i remember in Saskatchewan. Yet dreams are a form of revelation, stretching between the prophetic and imaginative faculties. Listing books that caught my eye forthcoming through June, i need to first recognize that after years of work, volume 1 of the Qur’an encyclopedia project is finally complete. Unique in English-language scholarship, it is intended as a contribution to, as well as an authoritative reference work on, (Sunni) Muslim scholarship on the Qur’an. It reflects the prejudices of the commentary traditions, as opposed to somehow standing outside them. See here to “look inside”, 18 pages picked from across the first volume. It is due to arrive back from the printer’s in a few weeks. wal-hamdu li’llah.